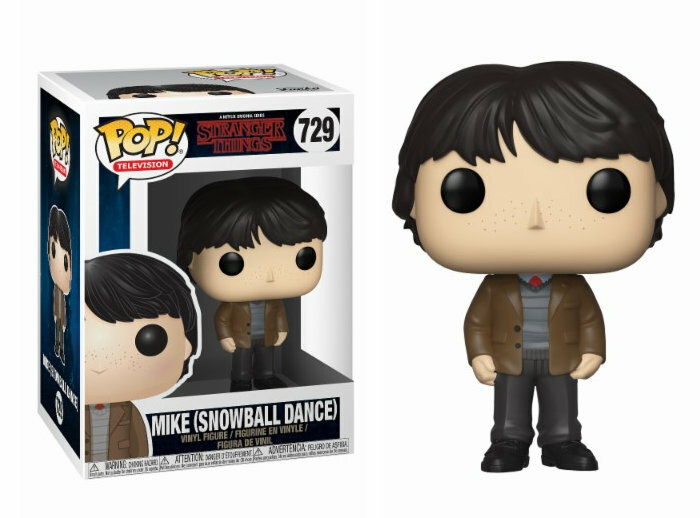 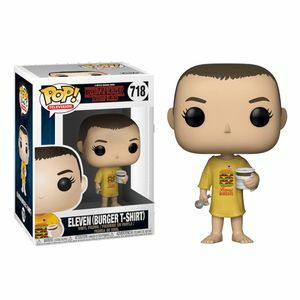 Small figure of Mike at Dance (Vinyl Funko POP!) 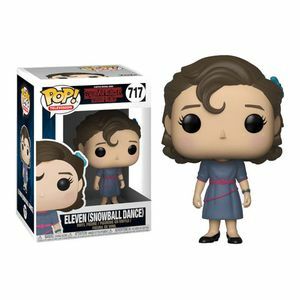 from the TV series Stranger Things. 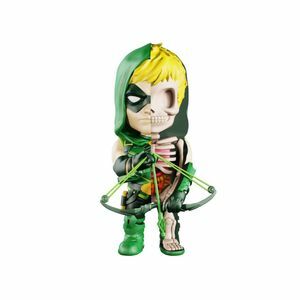 Figure made of vinyl material, 9 cm tall by Funko.